Search around for this on Google and a similar sentiment can be found on the blogs of many: there’s nothing you can do. There is no hope. You may as well stop. Internet art thieves are a rampant and all-encompassing blight across the digital world who will steal your creative work, and probably your home and everyone you love, too. That’s an exaggeration, but that attitude is not a healthy way to start, maintain, or engage in at all if you’re an artist who wants an online presence. Here are some things you can do to keep your art safe online. This post will stick with online art protection, but we’re working on a post about what to do if it is stolen. Like Zippi on any of our social profiles to stay up to date. Developing your voice as an artist is the first and, for beginners, the most important thing you can do to protect your work and individuality. If you’re anything but a beginner, feel free to skip this step. If you are a beginner, there’s no way you’re going to develop anything from the two or three sentences I can write in this section, nor am I qualified to give you such advice. If you’re interested though, and you should be, then keep gathering experience, researching, and studying the art of others. If you’re after some quick and snappy tips, finearttips.com has some good pointers. See what I mean? 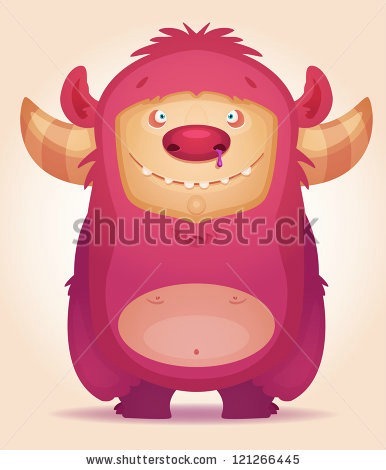 Yes, it is possible to share and promote images like these, but the watermark makes the image less interesting, and it also promotes the hosting site, not the artist! This is why you should get creative with how you use them. 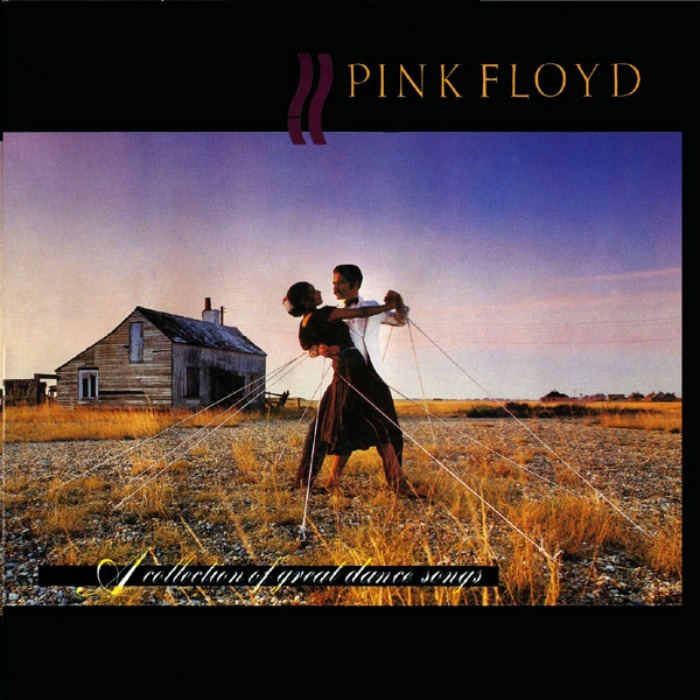 Pink Floyd, A Collection of Great Dance Songs (1997) Used under Wiki fair use. There are a few things to note about the artwork for this Pink Floyd album cover. Firstly, it’s a great piece of art. Secondly, it’s a small file size that, try as you might, will look awful and pixelated if you enlarge the image too much (see above). Finally, and most importantly, the image can’t be found without the album title and band logo over the image. It’s not technically a watermark, categorised as ‘a faint design made in some paper during manufacture that is visible when held against the light and typically identifies the maker,’ but it means that you’ll really struggle to use this image without properly attributing it to Pink Floyd. This could be improved slightly, by bringing the overlays into the main features and focus of the picture more, but you get the point. An artist with a fully developed voice shouldn’t have a problem with this, which is why the first step is the most important, but a good step would be to work on your digital signature. Make it bold and impressive, and put it somewhere that can’t be easily chopped from the picture, at least in the digital version. If someone is buying the art for themselves, you can give them a version with it reduced in size. Another option would be to treat it like an album cover. If the artwork is part of a series, put the name of the series across the artwork, or perhaps a small explanation of what you were trying to achieve. This is valuable information for anyone interested, and will make it unmistakably yours. The final option, and the one that can look the worst if done wrong, would be to print your art, then take a picture of it on the wall, or printed onto a phone case, laptop etc. This will still let people view your artwork, but will reduce the quality enough to stop people stealing and printing it themselves. Read more about printing your own artwork. You want people to talk about your work online, to an extent, but the problem is having control over that. One way to do this successfully is to make it very easy for people to use your work, but on your own terms. If you’re unwilling to use software like that, or as another option, you can manually search for the use of your images online. Google Chrome users can easily right click on their published images and ‘search Google for this image.’ As you have more content online, it can be increasingly long-winded to do this, but is worth your while if you want control over your art. Anyone who doesn’t credit you can easily be contacted and asked to do so. We won’t talk about cease & desist notices and what to do if they say no yet, but we’re working on it, so stay tuned on our Facebook and Twitter for more updates. The last point in keeping your art safe online is to actively engage in a community. Chances are, you’re doing so already, but if not, do so! Communities like Deviantart and specialist forums are a good place to support artists like yourself in making sure you’re all treated fairly. Deviantart is a fairly big example, but I’d love to hear what other communities you like and engage with, in the comments below. Thanks for reading. Enjoy this post? Think I’ve missed something? Let me know! Brett Janes is an MA Writing student at LJMU, with close ties to the art community in the NW.